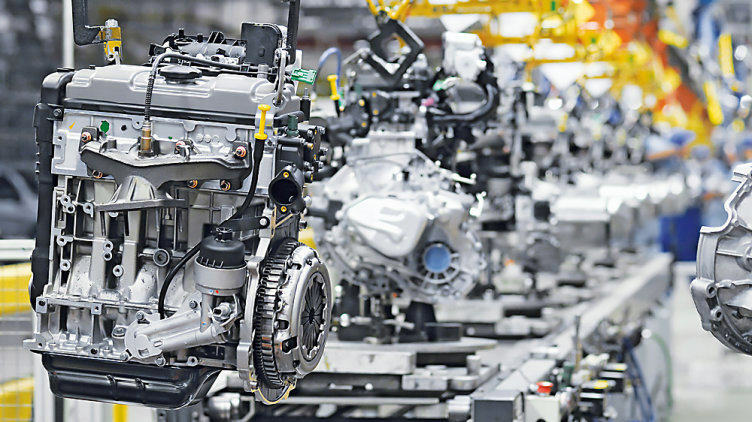 Of critical importance in the automotive sector are the need for cost effective production and machinery safety existing in harmony. Production processes including press plants, robotic welding, paint finishing systems or assembly lines create differing requirements for machinery safety. The challenge is to integrate the safety requirements and to guarantee high efficiency and availability in equipment.